A team of veteran designers, engineers, propulsion experts and modelers is the team that makes up Marquis Yachts. Their team has decades of large yacht experience with committed expertise in all marine disciplines. Marquis Yachts became a world-class yacht builder once new standards were established to ensure each project maintained a high level of commitment through every single step of the construction process. Nuvolari-Lenard collaborated with Marquis in the development of Marquis Yachts. Nuvolari-Lenard is a naval design from Venice, Italy. Nuvolari-Lenard is internationally renowned as specialists in the design and construction of large, high-end production as well as custom, yachts. Don Blount & Associates, a naval architecture and marine engineering firm who specialize in state of the art technical services for the development and construction of high performance marine vessels. This particular company has extensive experience in bringing advanced technology to Marquis Yachts design, evaluation, and testing and construction management. Marquis Yacht headquarters are located in the United States since the early 1800’s. Their heritage has ran through the veins of all who work at Marquis, bringing each and every experience and passion to a Marquis Yacht, anywhere else in the world. Each Marquis Yacht is built by hand by the most passionate and most experienced yacht crafters. The prestige of Marquis Yachts has been earned by building superior vessels in style, design and construction. A Marquis Yacht not only reflects your own personal sense of style but also the ability to own the best built yacht there is of its kind. Typically, other yacht builders outsource their designs and installations of electrical and plumbing systems, as well as cabinetry. But as for Marquis Yacht, they are strikingly differentwhen it comes to the design and construction. They build nearly every subcomponent and critical system by hand and they are immersed in every detail in each vesselthey put out. The results are significant yachts with distinctive styles and the quality and uncommon attention says a lot about the Marquis Yacht brand as well as the person that is lucky enough to own one. 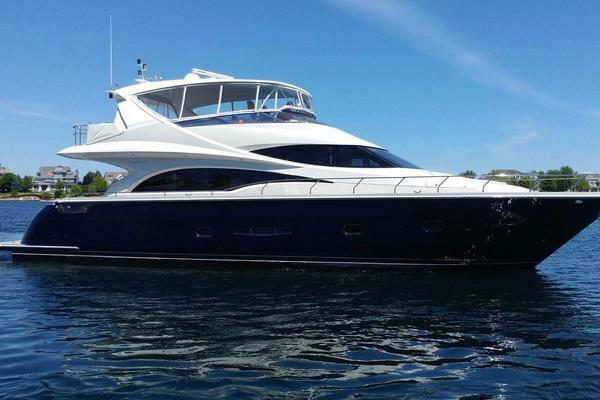 The Marquis 720 Flybridge is a three stateroom yacht. It’s outer and inner beauty are both breath taking. Inside the salon you will see an open grained, oak hardwood cabinetry with cherry wood and handmade leather furniture. The 720 Flybridge has a beauty that goes so much deeper than just the appearance on the surface. 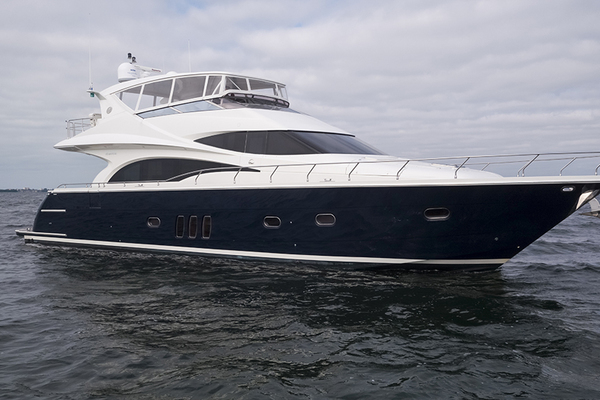 She is capable of long distance cruising without sacrificing the ease and comfort aboard. If the 660 Sport Yacht had to have another name it would be The Masterpiece On-water. This live-aboard yacht has the comfort of home on land. The distinctive lines beautifully design the interior space and the unique hull form that defines the Marquis experience. There are three staterooms aboard along with a beautiful Master, VIP and guest accommodations. The salon shines with warm woods and a luxurious stain finish. 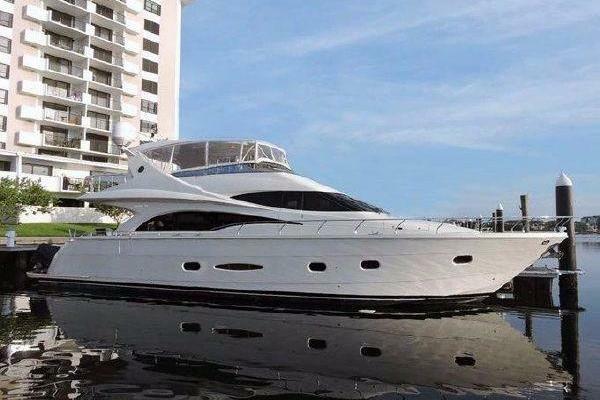 Everything about this yacht is in top condition and will make you want to never leave the water. The Marquis 500 Sport Bridge was an Italian-made yacht, built to impress. The lower deck features three staterooms with the master having its own private en suite. One of the other two rooms has twin beds and the other with a queen. There is an additional head for the other two rooms to share. Aboard this yacht, the galley is an easy place to entertain. After enjoying a nice meal aboard, you can lead your guests to the covered deck or swim platform for some fun in the sun or just to relax. The interior aboard the 500 Sport Bridge includes rare wood accents, granite countertops and to top it off, cherry wood floors. The Triple Volvo 435hp IPS pod drivers seamlessly propel the yacht through the open ocean at 30 knots, comfortably. If aggressive styling on the outside is your style then the 420 Sport Bridge is the yacht you should be looking at. There isn’t another yacht that beats the appeal of the Marquis 420 Sport Bridge. It has electric steering with a two-joystick system. This yacht delivers on reliability as well as performance. The interior features a luxurious master stateroom and a guest stateroom. Let’s not forget about the galley, you won’t be disappointed to hear that it features a refrigerator, two-burner cooktop stove and microwave oven.  The audio system was designed by Clarion. This particular yacht has the interior upholstered in a contrasting brown and white ultra-leather and ultra-suede giving it a modern but European feel. Cruising the ocean, you and your guests will attraction a ton of attention when aboard the Marquis 420 Sport Bridge, so don’t be alarmed when everyone not onboard, head start to turn! 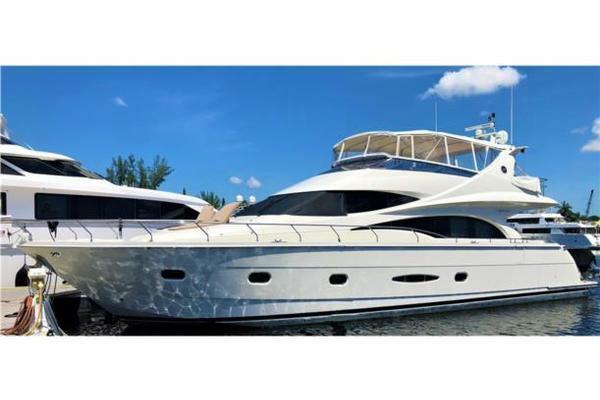 If you’re interested in purchasing a Marquis Yacht, a United Yachts Sales professional can assist you in navigating the market. There are many choices for a used Marquis Yacht on today's MLS and working with a United broker can help you make the right decision when it comes to selecting the right boat, finding out its true history, and negotiating on your behalf. 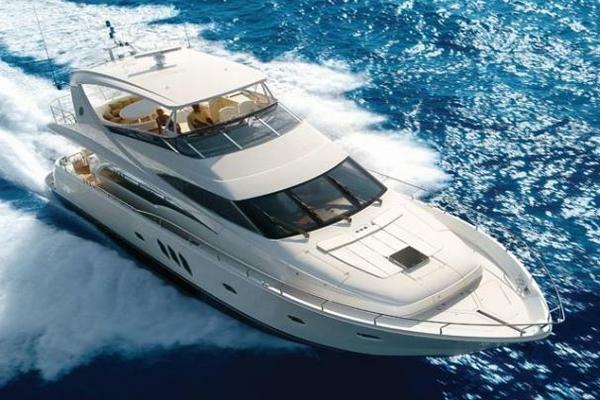 United Yachts Sales has experience and the product knowledge to sell your Marquis Yacht. Selecting the right full-service brokerage firm when selling your yacht improves the likelihood of a seamless and timely transaction. Listing your yacht with United Yachts, you can be certain it is in the hands of dedicated professionals.